Walking in the Latin Quarter of Paris is one of life's finest offerings. Stumbling upon a quaint bookstore is heaven on earth. We've assembled our favorite European-related reads. More titles coming from France after we begged the publishers to translate other favorite titles to English....so do check back! Headed to Paris for the first time? Seasoned traveler but still need some organizational help? Vintageweave's owner travels to France several times a year and she has gathered all her favorite "essentials" together for you! 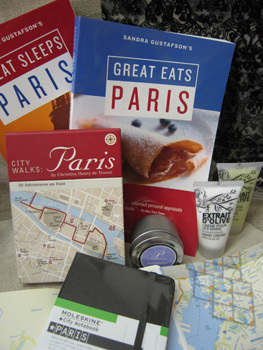 Set includes: (1) GREAT EATS PARIS and (2) GREAT SLEEPS PARIS (indispensible books by Sandra Gustafson); (3) Moleskin's fab PARIS edition which includes map of city, maps of each district, organized area for you to journal your favorite shops, restaurants and people, and journal notepad for which they are famous; (4) Guide to Paris Walks (our favorite guide to daily strolls-truly indispensible for us); (5) Lavender Travel Candle in mini tin can; (6) Travel size hand lotion - a must for the plane and after those city walks and (7) Travel size shaving lotion for legs or face both sizes airline approved 1 fl oz each; (8) One Parisian Scroll Quart size baggie for organizing and (9) One Parisian Scrool Gallon size baggie; (10) BONUS: Kathy will include a printed card with five of her favorite "must hits", which changes periodically. Some favorite haunts of hers include a ribbon store, kitchen supply warehouse, favorite eating spot, High Tea Lunch, flea market, and the like. Comes neatly printed on a stock card which you may choose to later add into your Paris Moleskin! Bon Voyage! One word: GASP! 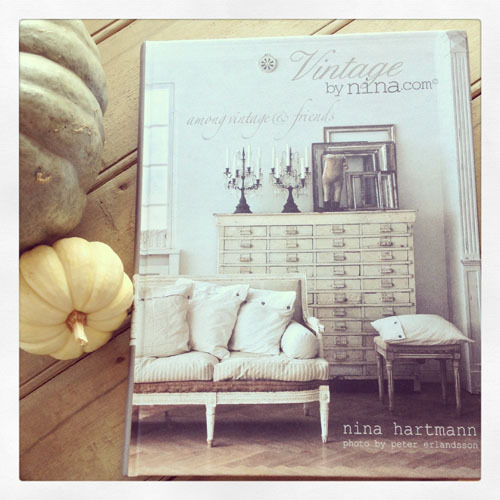 The images will make your heart flutter...Swedish designer and shop owner, Nina Hartmann has a unique style all her own. Available to ship immediately (English version). FALL SALE. 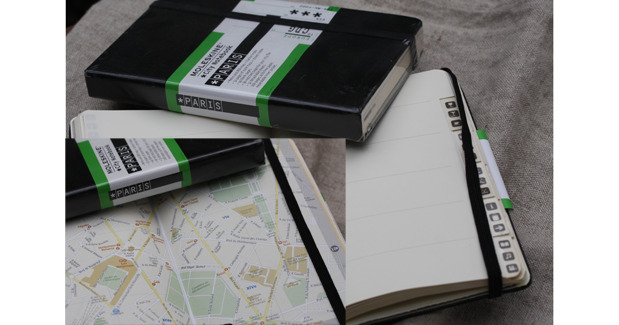 Essential moleskin tailored just for Paris, including maps of each arrondissement, metro and RER lines, area for notes, and organized contact info for hotels, restaurants, shopping, etc. 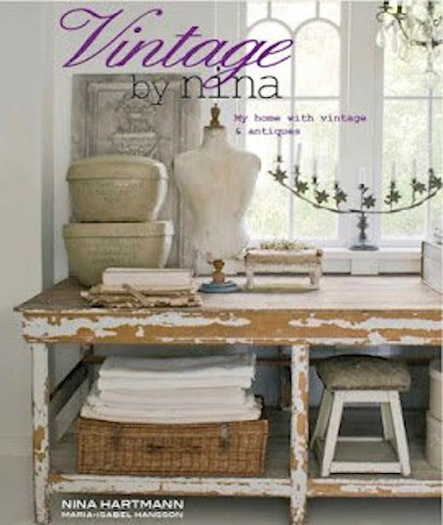 I never live home without mine, filled with my personalized needs gathered over the years. Yours comes clean and ready for you to fill as you take on each new adventure! 32 detachable sheets; 228 pages of acid-free paper and expandable inner pocket. Leather bond. Designed and assembled in Italy. NOTE: orders under $25 incur a $2 handling fee; fee waived on orders over $25. 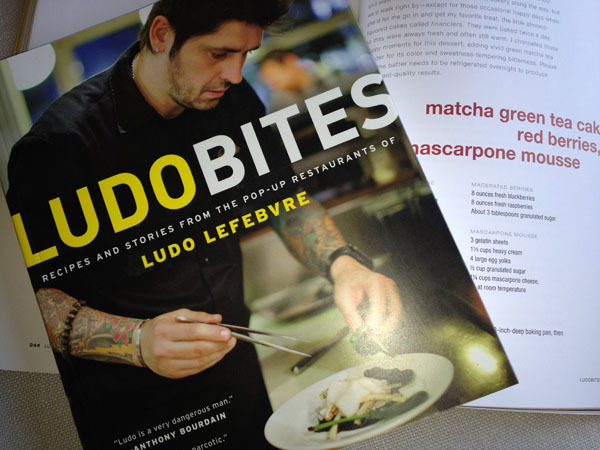 From our favorite French Chef, Ludo Lefebvre, (TOP CHEF, TOP CHEF MASTERS, THE TASTE on ABC) comes his second cookbook, LUDO BITES. His food is downright delectable and inventive. We're massive fans. Paperback, 372 pages including index. From the sleeve: Ludovic Lefebvre trained with chef Pierre Ganaire, and at restaurants L'Espearance with Marc Meneu, L'Arpege with Alain Passard, and Le Grande Vefour with Guy Martin in France. Then he moved to LA to work at L'Orangerie, where he became head chef at 25. Under his guidance, L'Orangerie become one of the top-rated restaurants in CA, receiving the Mobil five-star rating. Lefebvre then moved to Bastide, where he also received the prestigious five-star Mobil rating. In 2007 he started a guerilla-style pop-up restaurant event called LudoBites that currently takes place at different locations around Los Angeles. 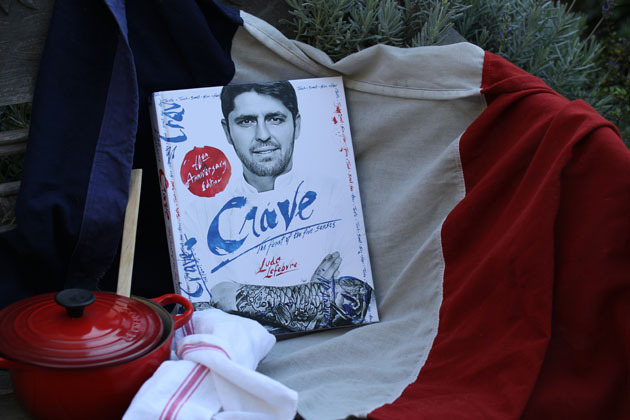 Named by Relais & Chateaux as one of the World's 50 Greatest Chefs, Lefebvre was alsoa 2001 nominee for the James Beard foundation Rising Chef Award, and is the author of the cookbook, CRAVE. He lives in LA with his wife and partner, Krissy, and their children. From the masterful eye of Nina Hartman comes her latest book straight out of Sweden and includes some of her favorite haunts. Each page filled with jaw-dropping inspiration. Hardcover. Incredibly photography. Each page written in both English & Swedish. Ships immediately. Reg. Price $80.00 $40.00 On Sale, Lucky Dog! NOTE: estimated ship or pick up date is Dec 19, 2014. Famed chef Ludo Lefebvre's first cookbook has been re-launched on its 10th Anniversary to include updated recipes and new photos to help you create some of his masterpieces. 1st Edition has been out of print and runs over $80 on various sites. This 10th Anniversary edition arrives to you not only autographed, but PERSONALIZED to your name of choice (first names only). Tr�s jolie! Hardcover; 247 pages plus index.